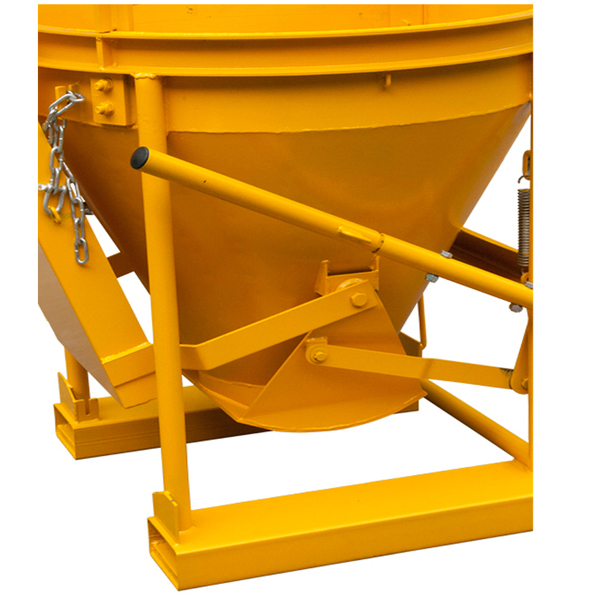 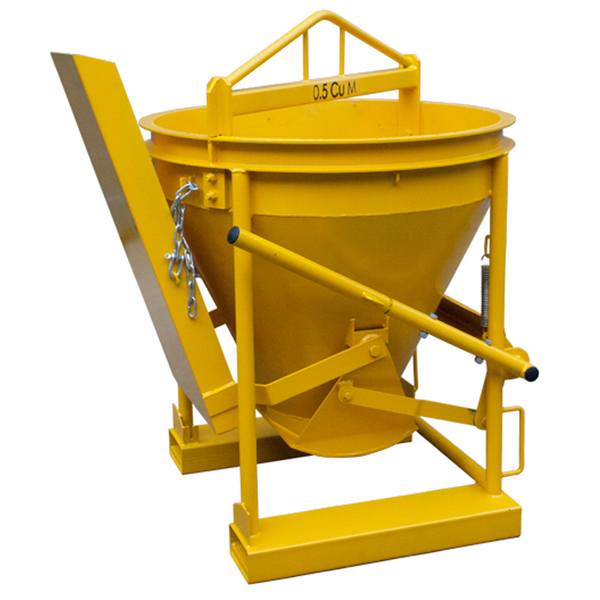 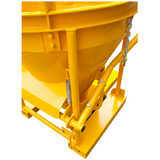 The CKM05 Concrete Kibble has been designed for easy transfer of concrete on site by overhead crane. 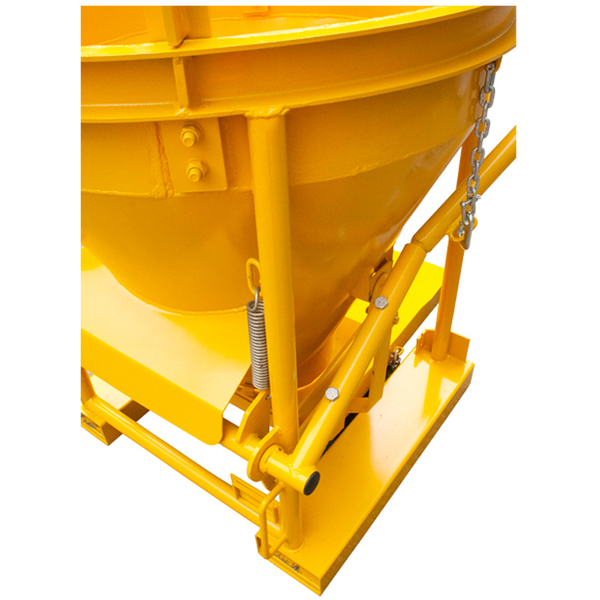 The type CKM05 has a volume capacity of 0.5 cubic metres. 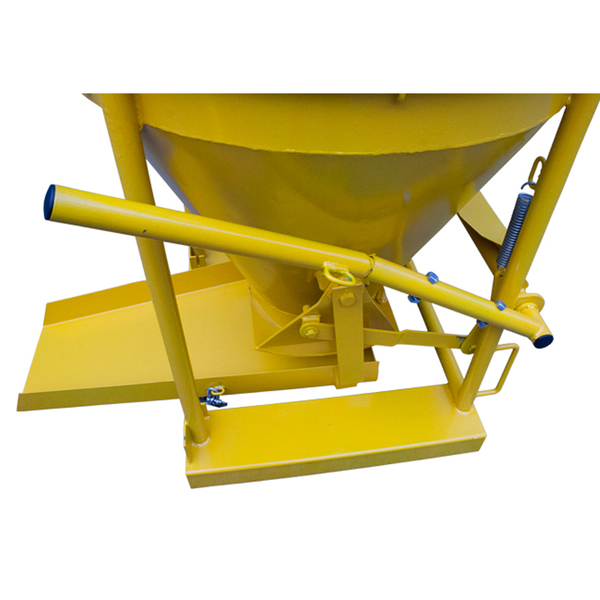 This lightweight yet heavy duty kibble can be used for both bottom or side discharge with the use of the adjustable chute. 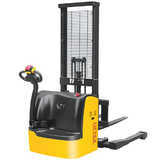 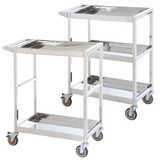 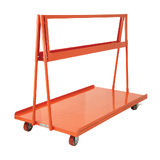 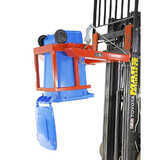 This unit is lever operated from either side, allowing flexible operation. 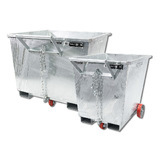 Complete with forklift pockets for transportation around the worksite.